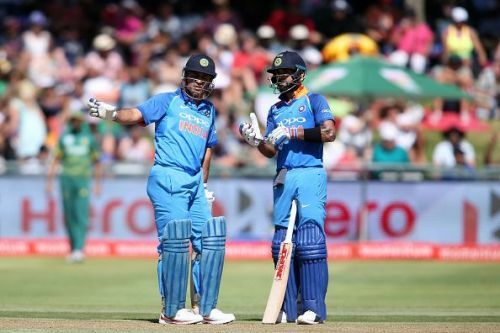 The much-hyped Asia Cup is all set to begin on the 15th of September in UAE at the famous Dubai International Cricket Stadium. Six teams will be taking part in this edition of the tournament- Afghanistan, Bangladesh, India, Pakistan and Sri Lanka. They will be joined by a sixth team — the winner of the Asian Cricket Council qualifier event. The 2018 Asia Cup will be held in UAE at two venues, Dubai International Stadium in Dubai and Sheikh Zayed Stadium in Abu Dhabi. Besides, the Asia Cup 2018 will be held in a 50-over format. The right-arm leg-break prodigy has now become an integral part of India's limited-overs spin bowling department. 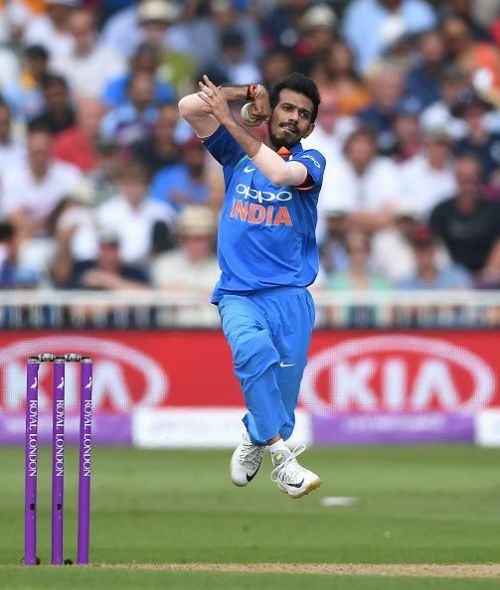 With an ability to bowl unerring line and lengths along with a skiddy bowling action, Chahal has proved to be quite successful in the limited formats of the game. Chahal had a decent ODI series against England. Thus, with minimal doubts, the young prodigy is expected to retain his place in the squad for the Asia Cup. The leggie from Haryana is on the brink of a milestone in ODI cricket as he readies for the Asia Cup. He is just five wickets shy of 50 wickets in ODIs. If the young leggies scalps these 5 wickets in the tournament, he could become one of the fastest Indians to claim 50 ODI wickets.